But did you know that almonds could also do wonders to your skin, if applied topically? Yes, that's right! As we know that almonds are packed with vitamin E - they help keep our skin hydrated and further make it soft and supple. moreover, the presence of antioxidants in almonds keeps our skin wrinkle- free, young and glowing. 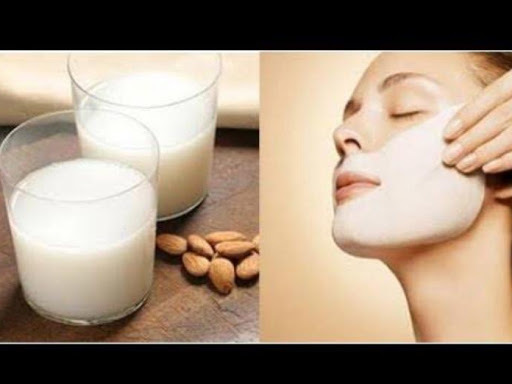 But if you are still not convinced, then why don't you try these almond face masks and see the results yourself. 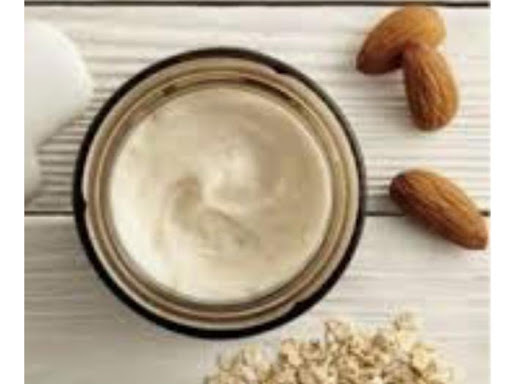 HERE COMES FEW HANDY SIMPLE FACE ALMOND FACE MASKS TO KEEP YOUR SKIN SUPPLE, GLOWING AND YOUTHFUL THIS WINTER..
Take a bowl and mix both the ingredients in it. Mix it well till you get a thick-paste like consistency. 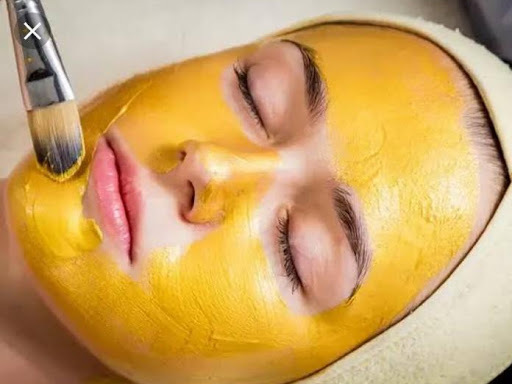 Now wash your face with lukewarm water and apply this mask on your face and neck. Keep this face mask for about 20 minutes. Rinse your face thoroughly with lukewarm water You may apply this mask on your arms and legs too. mix all the ingredients in a bowl to make a thick pasty - like consistency. you may add a little rose water, if you think your mixture is little dry. Apply the face mask all over your face and keep and keep it for about 15 minutes. Rinse it with normal water.